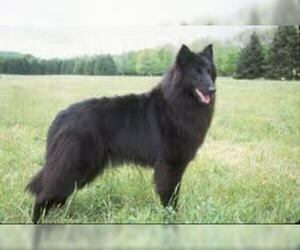 Overview: The Belgian Sheepdog is a very loyal and active family pet. 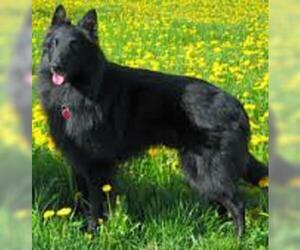 He should be kept busy with jobs (such as playing lots of games and obedience training). He's a great watchdog and protective of children. 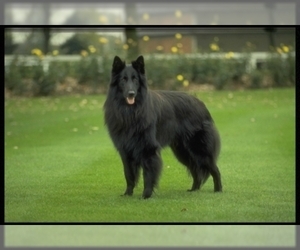 Coat: Long, straight and abundant, medium hard with extremely dense undercoat. 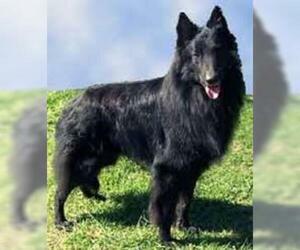 Character: Belgian Sheepdogs are energetic, lively, and always happy to work. 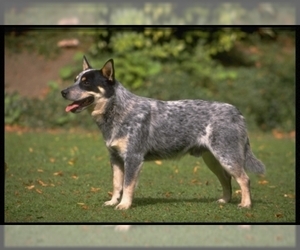 Temperament: This breed gets along well with other pets, especially if socialized early. They are shy around strangers, but get along well with most children. 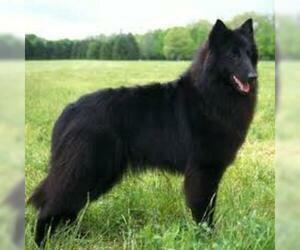 Care: Its double coat needs brushing and combing twice weekly, more when shedding. 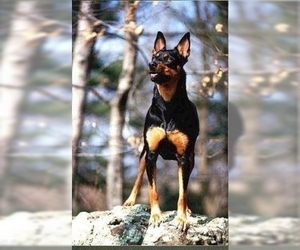 Training: This breed requires gentle, yet firm training. 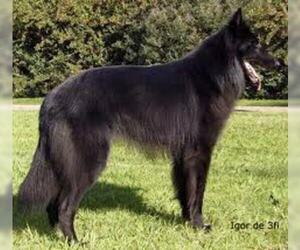 Activity: The Belgian Shepherd needs a fair amount of outdoor exercise. Displaying 1-5 of 66 result(s). 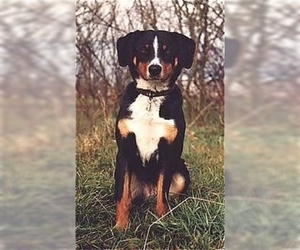 Colors: The basic colors are black or brown with symmetrical white and rust markings. Colors: Black, black and tan, gray and grayish yellow. 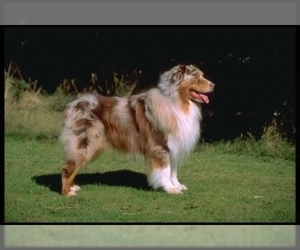 Colors: Black, red, chocolate, blue and fawn. Black and tan, red and tan.